David found himself in a bad situation—he was being hunted down by King Saul, and then his own men were debating whether to stone him. While they were away, the Amalekites burned the whole city and kidnapped their wives and children. It was a heartbreaking situation for men to return from the battle only to find their own loved ones were in the hands of enemies. In this very tense situation, we learn from the Scriptures that David had to encourage himself in the Lord his God. 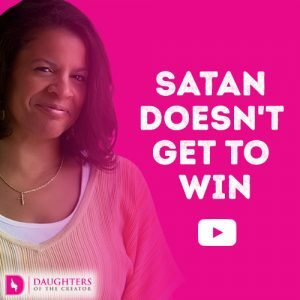 What did David do to encourage himself in the Lord? We find in the Psalms many scriptures where David has cried out in prayer to God for His help and direction. David turned to the priest and sought God’s direction. Even though God promised their success in overcoming the Amalekites and receiving their families again, the journey was exceptionally difficult with 200 men having to stop because of exhaustion. There will be times in our lives when we can’t look to other people to encourage and support us. They may be even more miserable than we are in difficult situations and, therefore, unable to offer any strengthening-type words. 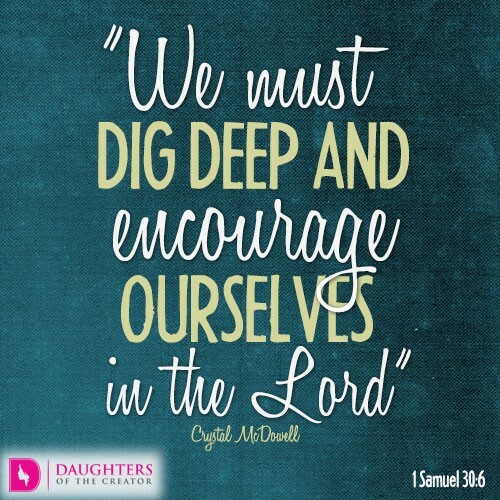 It is in those times we must dig deep and encourage ourselves in the Lord. How do we do this? 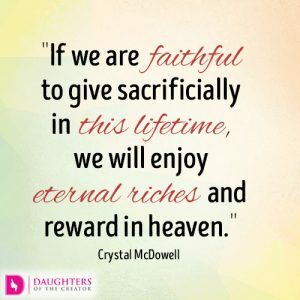 By reminding ourselves of God’s goodness and favor on our lives. We refuse to stumble through our tough times in doubt and worry. 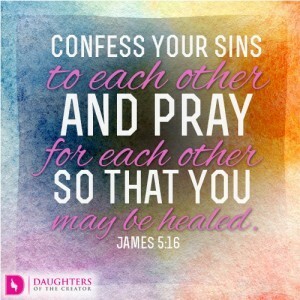 Instead, we pray to God for help and seek His word for wisdom. We can speak His word out loud to ourselves and refuse to give into despair. There is power in God’s word, especially when we ignite our faith completely in the name of the Lord. Dear Lord, help me to encourage myself in Your Word, especially when no one can help. My faith rests solely in You. In Jesus’ name, amen.